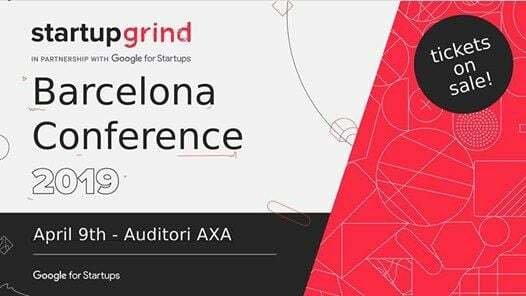 Meet top investors, entrepreneurs, developers, and journalists from all around the world in our third annual edition of Startup Grind Barcelona Conference! ? 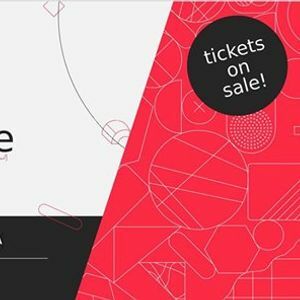 We're hosting a full-day conference with a selection of panels, fireside chats, and keynote presentations meant to inspire you with a profound knowledge of the entrepreneurial world. Some of our speakers are?